In 2019, agencies will be looking for efficiency and flexibility as they take the next step in modernizing their IT infrastructure. While previous years have seen the federal government warm up to digital transformation, this year it will begin to reap the benefits of those investments, making it easier for federal employees to collaborate and communicate in a secure environment. While it’s always difficult to predict the path technology will take, there’s no doubt that these SD-WAN, collaboration tools and cyber security automation will shine through this year, helping the government better deliver citizen services and achieve mission success. With more than 80 percent of the nearly 3 million federal employees living outside the beltway, wide-area networks (WANs) are vital to getting business done in government. 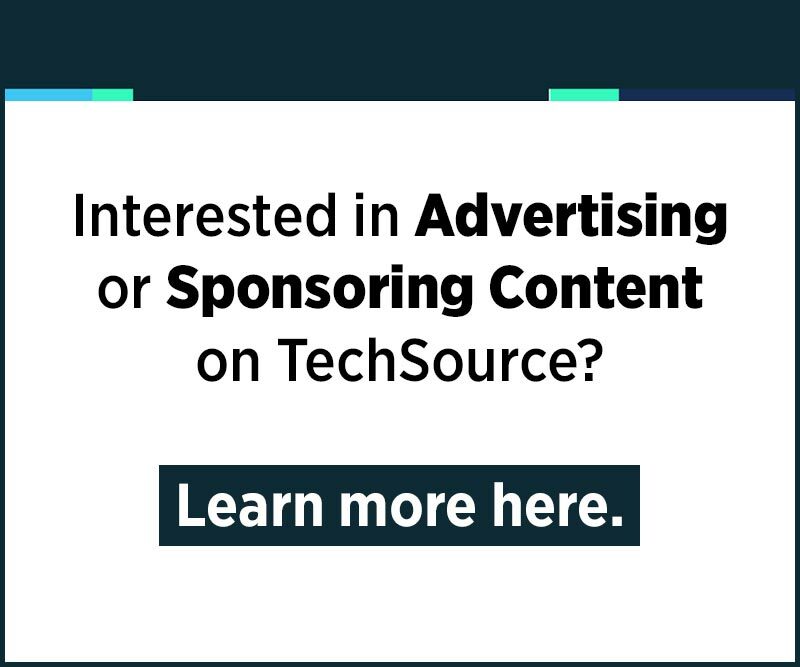 But often those agency satellite offices scattered throughout the country run their networks in completely different ways and monitor network traffic in silos. This makes those networks unreliable and vastly less secure. Software-defined wide-area networks (SD-WAN) provide a solution to both of these problems. While WAN design is based on multiple devices stacked in branch offices, all being managed separately, SD-WAN offers a unified and automated managed system by utilizing the cloud. The technology easily integrates into an agency’s on-prem services, allowing each branch or office to tailor the network to its own needs, but keeping the operations of the network centralized. SD-WAN is already being utilized heavily by commercial businesses, driving digital transformation. It will become a more important focus for government in the year to come as collaboration and the ability to work seamlessly across locations becomes increasingly vital. Research firm IDG predicts the market for SD-WAN products and services to reach $8 billion in 2021. Beyond that, technology leaders are prioritizing this trend, making it easier for agencies to fit into their overall networking strategies. VMware recently acquired VeloCloud and before that, Cisco took on Viptela. Both of those smaller, cutting edge SD-WAN companies now have the backing of two of tech world’s giants. Ultimately, SD-WAN will make agencies better at managing their own networks in 2019, giving them an edge they haven’t experienced using traditional WANs. Now, more than ever, federal workers need to communicate quickly and seamlessly with their co-workers both within and across agencies. Agency tasks are getting more complex while budgets and staff sizes are shrinking. The only way to combat that is through better use of collaboration technology. As the private sector embraces a mobile workforce, government needs to take the leap to serve agency missions. Collaboration tools, such as mobile and video devices, are always changing and the government needs to deploy the network infrastructure that allows feds to work in any environment at any time. They should be able to use their devices of choice for increased productivity in the office or out in the field. Federal security regulations don’t make this an easy process. Unlike the private sector, agencies can’t simply roll out new technology without regard to the tools that guard government data. To fix this, Cisco worked with government to offer a cutting-edge collaboration suite designed for government. 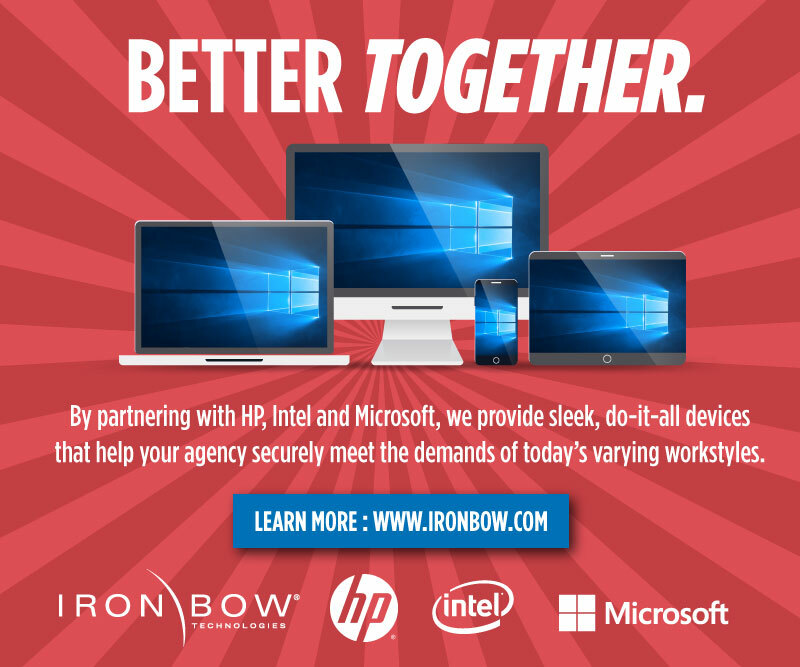 HCS-G enables users to securely leverage any device—even remotely—which translates to a more efficient agency that can better meet its goals and serve its constituents. The solution meets FedRAMP authorization for securing data under current government regulations. Federal employees can do their jobs more efficiently if they have the right collaboration tool, allowing them to better deliver citizen services across the country. Over the last few years agencies have positioned themselves to take advantage of these technologies and 2019 will be the year of implementation. With the number and maturity of cyber attacks skyrocketing—hundreds of thousands of individuals’ data has been compromised in government and healthcare organizations alone—manual monitoring is no longer sufficient. New threats pop up almost daily and even the most advanced organizations have trouble keeping pace. Pair that with the cyber workforce gap of nearly 500,000 in North America alone and you have a recipe for a national data breach on the scale of the 2017 Equifax incident that compromised the data of 2.4 million Americans. The only way to effectively take on these vast cyber threats is through automated processes that use computers to sift through thousands of logs at a time and flag only the serious ones. When this happens, the computers shut down the affected areas, stopping the attack from spreading. Programmed systems identify these threats by teaching themselves to understand network behavior and respond to changes in near real-time. The more information they take in, the better they are at predicting new future threats that could arise. This all means agencies can free up cyber pros to deal with real threats, instead of monitoring the myriad of potential concerns that may end up just being anomalies. It makes for safer federal networks and places more of a premium on remediation when things really go wrong. While cyber attacks have ramped up, so has the technology to stop them. Let 2019 be the year that agencies step up their posture and take advantage of these new tools. From collaboration tools to automation, these trends will enable the federal government to better serve the public and make a big impact in 2019. However, the best technology approach always comes down to the individual agency and its mission challenges. 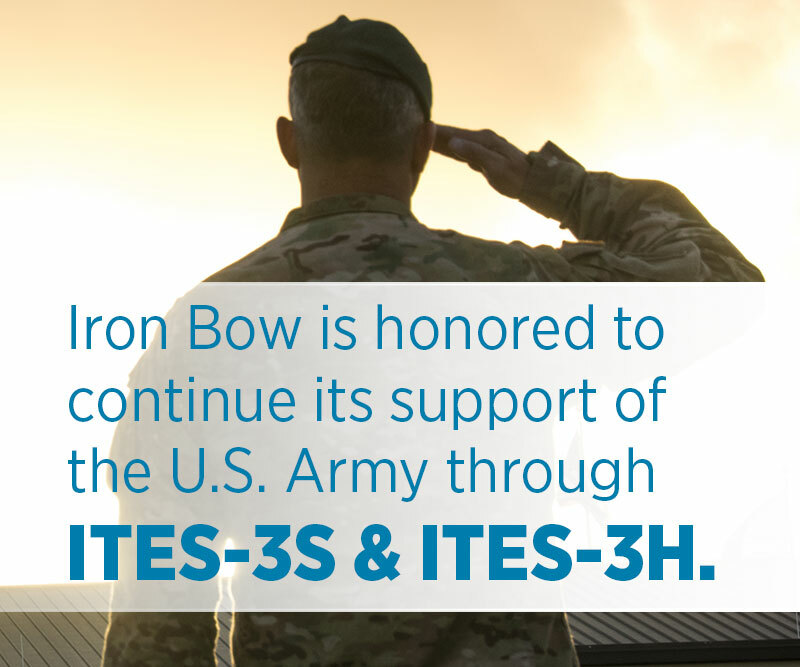 Partnering with the companies leading these trends, Iron Bow is positioned to help agencies design the best strategy for their unique missions and characteristics. 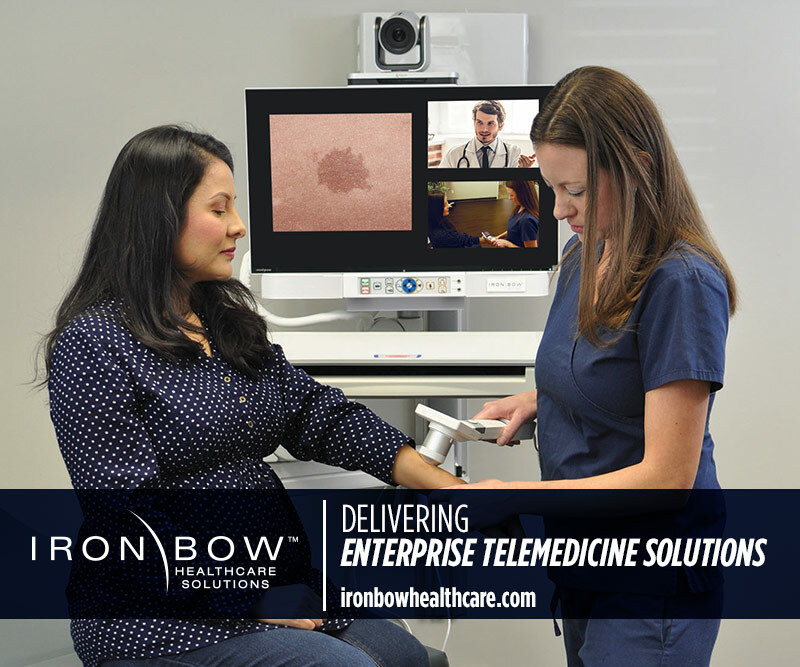 For more information on how Iron Bow can help government utilize these technologies, visit our website.